have dreamed about, but only a chosen few have really experienced. In 1961, first man journeyed into outer space. In 1969 first man stepped on Moon. In 2012, it’s your turn to discover space. Find out how to navigate, whether it’s possible to scream in space and what do stars look like if you look at them from outside Earth. 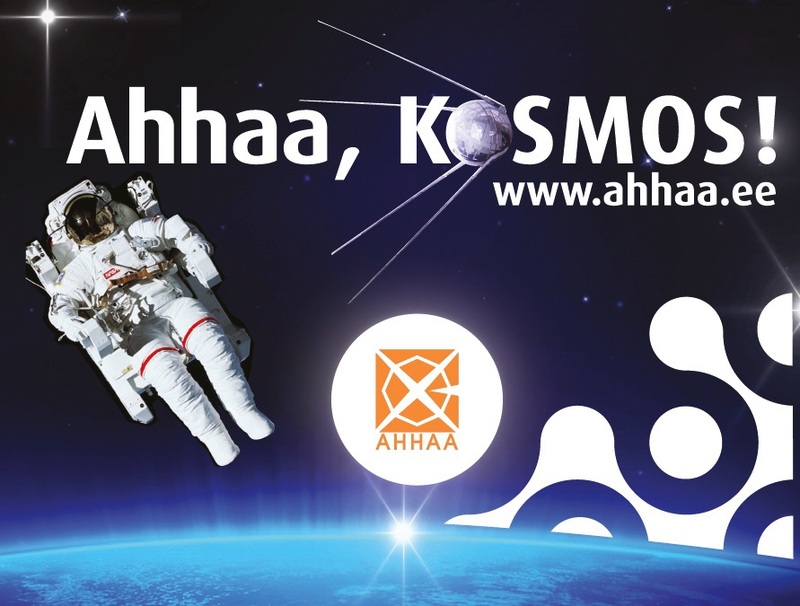 The space exhibition will be opened until May 12, 2013.